Cycling Rentals offers you a special, Guests Only discount on Bicycle Rental when you book your accommodation with Lisbon Coast Cottages. Your choice of Road, Touring or Mountain Bikes can be delivered to any of the Villas. Get up to 20% off each bike rented for more than 3 days. Be sure to mention the code LCC20 on your request. Fun and easy to ride E-Bike so you can explore the Sintra Hills without breaking a sweat. Delivered to your accommodation, ready to ride, for minimum 3 day hire. Bike Hire + Helmet + Map. Mini Tool + Pump + Spare Tube. 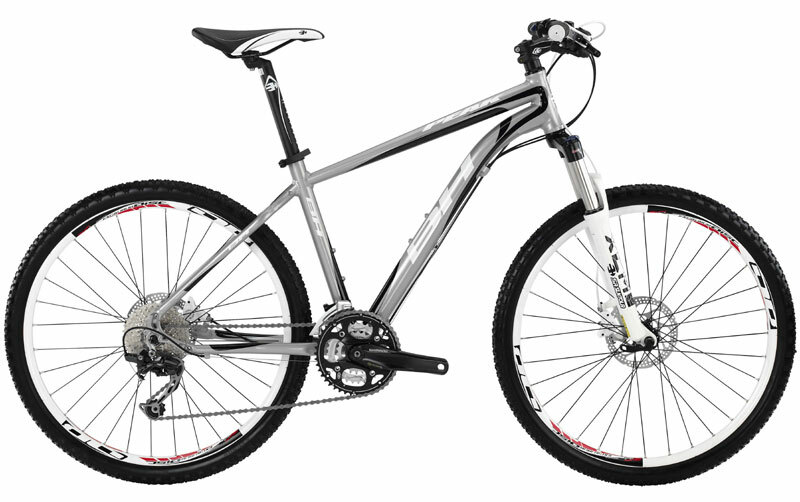 Hire a high quality and light weight Aluminium Mountain Bike and have it delivered to your accommodation, ready to ride, for minimum 3 day hire. Bike Hire + Helmet + Bottle. Local ride maps on Google or GPX tracks.